31 Years and the Silver Eagle is Still Soaring Above the Rest! 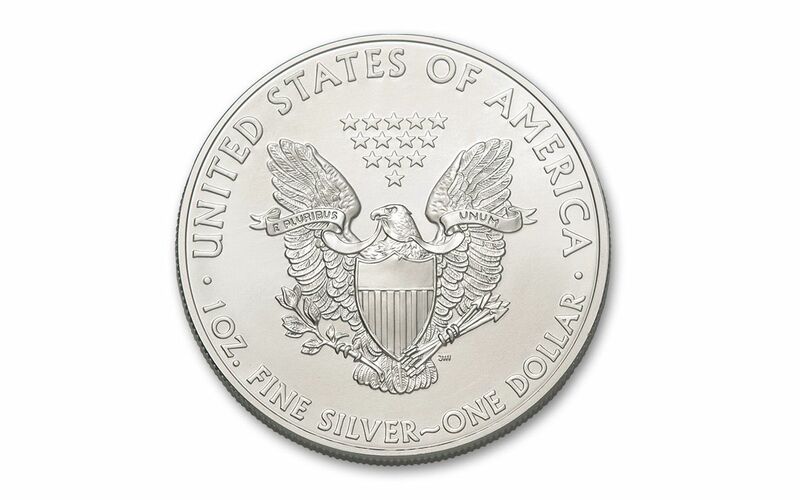 Without a doubt, the American Silver Eagle is one of the most collected coins in the world. Is it because of its U.S. provenance and guaranteed silver purity? Or maybe due to its 31 years of history, originating in the Reagan administration as a way to spur private silver ownership? 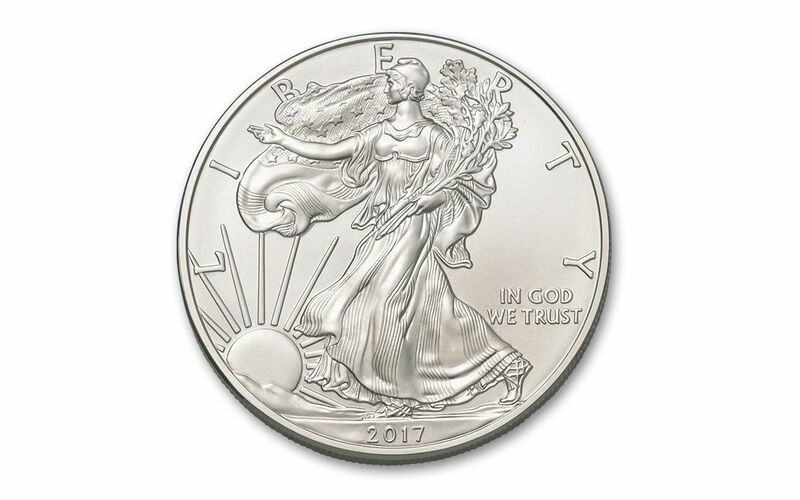 Perhaps it's a result of the coin's stunning combination of Adolph A. Weinman's classic Walking Liberty with John Mercanti's heraldic eagle? 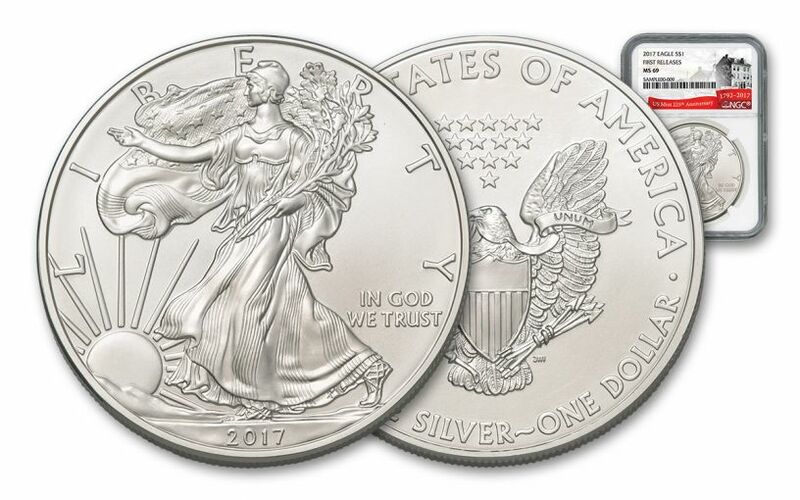 No matter why you love collecting American Silver Eagles or how you've come to appreciate them, GovMint.com has the 2017 Silver Eagles you need to keep your collection going! Your coin will be graded Mint State-69 (MS69) by Numismatic Guaranty Corporation (NGC), a distinction that means your almost-flawless Silver Eagle will showcase an impressive full strike and indistinguishable imperfections -- well above and beyond the quality of the vast majority of coins in the series. 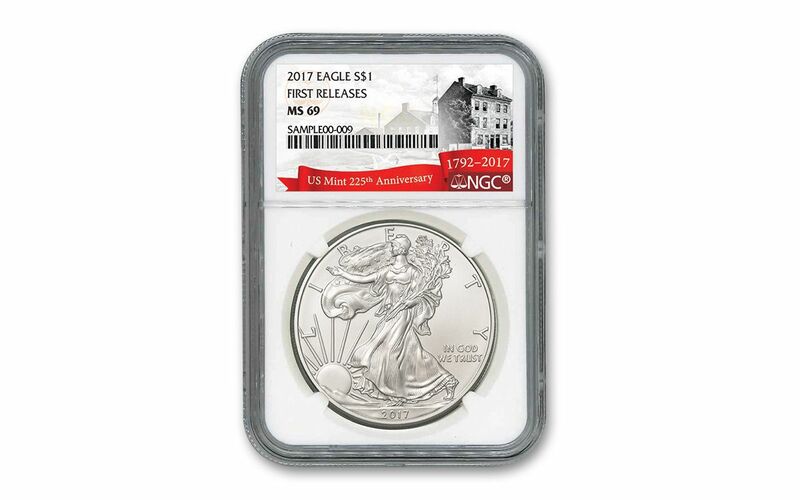 Your Silver Eagle will also be certified First Releases (FR) by NGC, meaning that it was among the first struck by the mint and was certified within the first 30 days of issue. Your coin will be sonically sealed in an acrylic case with white display core -- giving you the best in protection while granting clear sightlines into every beautiful detail. All of your Silver Eagle's unique characteristics will be described in detail on the acrylic case's special 225th Anniversary label, celebrating the founding of the U.S. Mint in 1792 and featuring an image of the first mint in Philadelphia. Silver Eagles with these traits don't last in our vaults for very long. Whether it's keeping your current collection consistent or starting a new one on the right note, the time is now to secure this 2017 Silver Eagle for your very own. Order yours today!